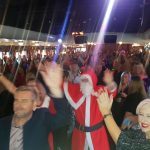 ​The Festival will blend 3 decades of amazing music with other entertainments including a themed retro bar, pyrotechnics, games area, family fun activities. Festival goers will also be able to try the delicious Gastro Grub, which will include a selection of World Fusion food and Vegetarian options. 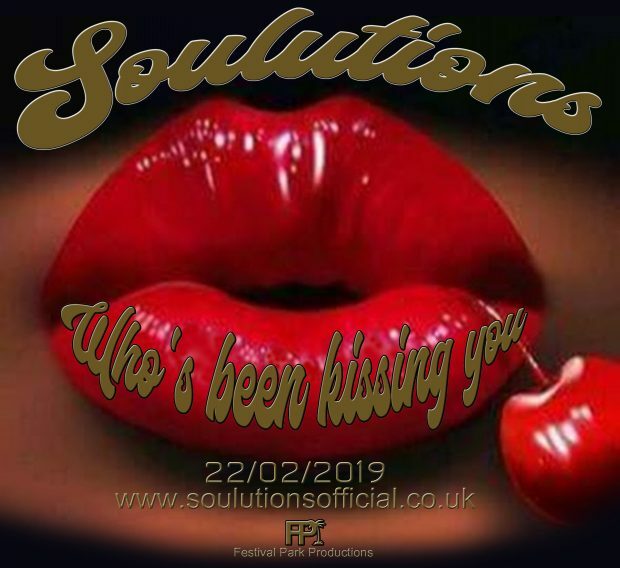 Solar Radio is very proud to have the completely new vibed up version of SouLutions "Philly Line" as mixed by by Nigel Lowis as an Exclusive until release. 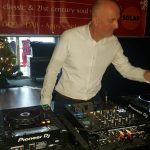 Nigel last year produced one of the best selling compilations albums Disco, Soul, Gold vol 1, spending 5 weeks at the #1 spot on the Sweet Rhythms chart. A year and a half in the making, the follow up 19 track CD Disco Soul Gold Vol 2 is finally ready to be released as a CD at the end of April including among its 19 new tracks "Philly Line 2019" by SouLutions. 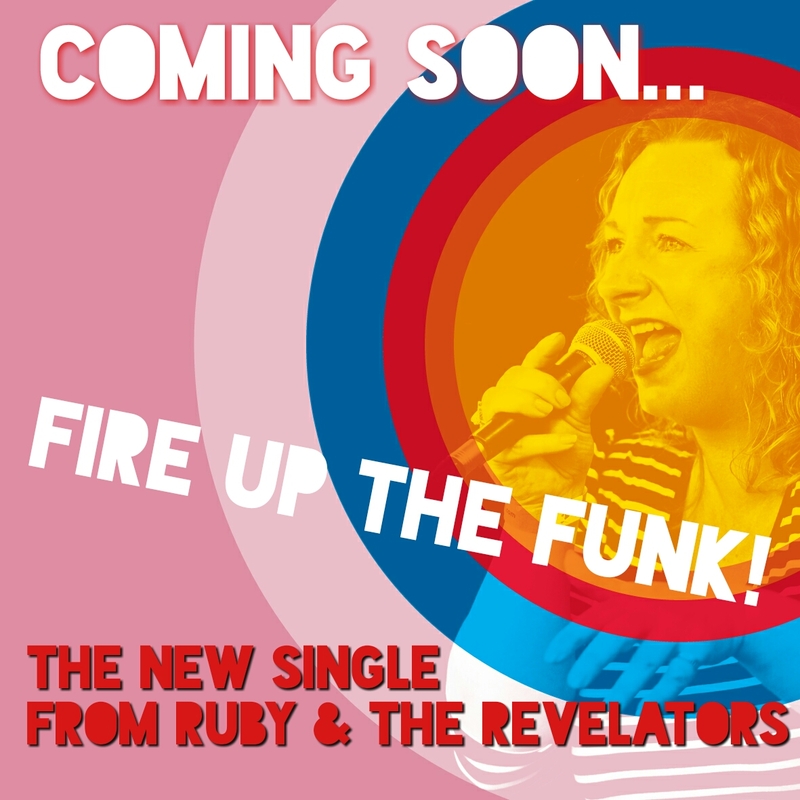 New single "Fire Up the Funk" ....coming soon...download via Solar Radio! SOLAR SOUL CD – AVAILABLE NOW!! Sailing from the Town Quay Marina, Town Quay, Southampton, Hampshire, SO14 2AQ. 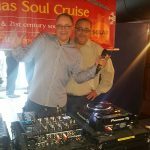 Tickets are ALL SOLD for the Solar Radio Early May Soul Cruise on Sunday May 5, sailing from Temple Pier at 2.00pm aboard m.v. 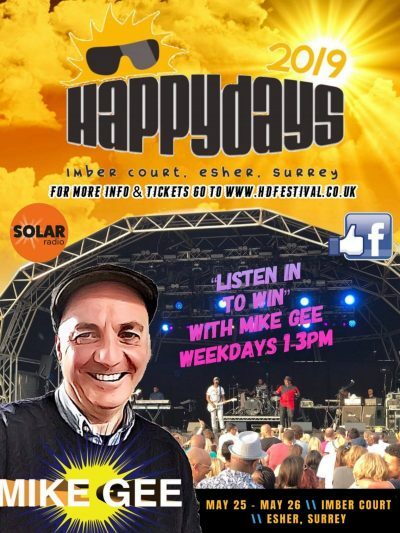 GOLDEN JUBILEE, returning at 7.00pm, two floors of music from Solar Radio DJs, food available to purchase. If you wish to go on the WAITING LIST for possible returns, please email us at info@solarradio.com with your contact details. On New Years Day 2019 the daughter of Solar Radio DJ Ash Selector, Ashley Grundy, sadly passed away, aged just 28 years, leaving her two beautiful children Lailani & Maverick behind. Nobody can replace the unconditional love of a Mother, the most important person in a child's life. A page has been set up to raise funds for their future care and give them some much needed stability. Here are the dates for Solar Radio events in the early part of 2019. 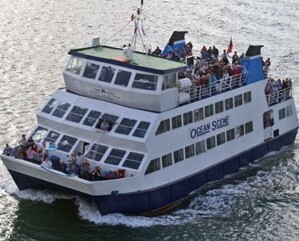 Please note that our boat events during this year have usually sold out within a couple of weeks of going on sale, so do look out on our website and on social media for news stories advising of tickets going on sale - and book early to avoid disappointment! 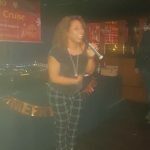 There will be further cruises during the autumn of 2019, and the year will end once again with our showcase DECEMBER SOUL CRUISE on Sunday December 15 aboard the DIXIE QUEEN. Listeners will need a DAB+ compatible radio - most receivers purchased over recent years will be. A retune or rescan may be necessary. Typically this can be done by either pressing a re-tune or auto-tune button or by going in to the menu and selecting scan, full scan or auto-tune. This is to advise listeners that after May 31, 2019, Solar Radio will no longer be broadcasting on Sky channel 0129. Solar Radio came on the Sky platform in September 2000 at a time when internet streaming was in its infancy. However with the station now being available to listeners on a range of streaming platforms that have developed and become readily available to the popular market, we have arrived at the conclusion the time is right to take this step. 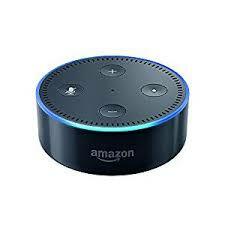 We have undertaken surveys which have revealed that listeners have readily adopted alternative platforms through which to listen to the station, mainly via our free branded apps for iPhone and Android mobile devices, and similarly for the Echo Dot unit now available at competitive price from Amazon, as well as similar smart speaker systems and Internet Radios. 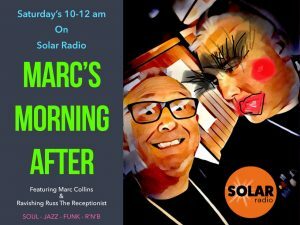 Solar Radio is also readily available via other apps including TuneIn Radio and RadioplayerUK, and directly from our website at www.solarradio.com. 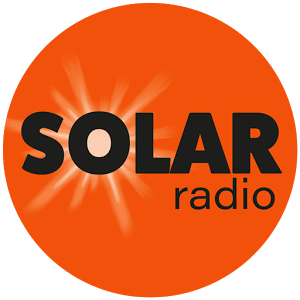 In the past couple of years, Solar Radio has also been involved in the path-finding small-scale DAB experiment, and is currently available on DAB in the Inner London area (within the North and South Circular Roads), Birmingham, Brighton and Norwich. Thus, after examining the costs of the Sky platform, for the EPG and the uplink, at some £50,000 per year, and with a mind to potential future complex pan-European licencing requirements, the decision was taken to leave Sky at the conclusion of our existing contract on May 31 2019. 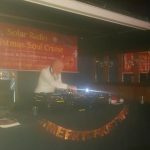 With the ever-increasing number of people tuning to Solar Radio, we are happy to welcome new customers to our events including the ever-popular Soul Cruises, and it may be timely to advise new folk (and remind valued 'regulars'!) of our ticketing procedures. TICKETS ARE SOLD ON A 'FIRM SALE' BASIS. There is no automatic refund for cancellations unless we have published a 'Buy Back' message - any returns will be offered to any Waiting List customers for re-sale. We do not send out tickets for our river events, either by post or as e-tickets, but we do hold all tickets for collection on the day, just before the event. After the initial acknowledgement, the buyer will later be sent another email, advising of collection time and boarding information. We hope this helps! 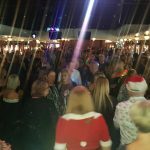 DIXIE QUEEN – SOLAR RADIO PARTY ROCKS THE BOAT! 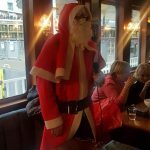 CHRISTMAS CRUISE – SUNDAY DECEMBER 16 - every picture tells a story..
Mike Gee on a mission.. SOLAR RADIO now has a dedicated SKILL app on the ECHO DOT device to enable easy access. AMAZON DOT / ECHO: If you have an Amazon Dot or Echo (or any other Amazon smart speaker device) you can listen to Solar Radio by enabling the Solar Radio Alexa Skill. All you have to do is say “Alexa, Launch Solar Radio”. You may need to repeat the sentence a couple of times before it responds but once enabled you can simply say “Alexa, Play Solar Radio” to play the station. You can also enable the Skill via the Amazon store HERE. 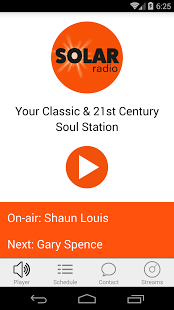 A reminder that the dedicated SOLAR RADIO app for Android devices is available NOW to download and install FOR FREE from the Google Play Store, featuring choice of 64k or 128k streams, schedule information, contact and social media links, available at https://play.google.com/store/apps/details?id=com.SolarRadioAndroid Also available from the Apple Store, is an UPGRADE to the SOLAR RADIO app for i-PHONE. Solar Radio can be heard on DAB in Birmingham, Brighton, in the London area, with the boundary of the North and South Circular Roads, and Norwich, all part of the Small Scale DAB trial as promoted by OfCom. If you are new to DAB radio receivers, it is worth noting that the most complete range of available stations will be found by doing a full scan near to a window and in the highest available location in your property. 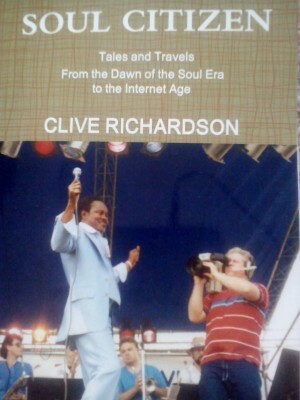 Our Sunday morning 'In Orbit' man, CLIVE R, has written his autobiography - entitled SOUL CITIZEN- relating his memories and experiences over his fifty years as a soul fan, record-collector, music journalist, club and concert-goer, oh, and soul radio DJ! There are several ways to access SOLAR RADIO on the move, via your Android, IPhone, Tablet or similar device and DAB, the latter to Birmingham, Brighton, London & Norwich. From the Android Play Store, free downloads are available of apps for either Radioplayer UK, TuneIn Radio or Nobex Radio, which you can install on your device in seconds and a quick search will soon reveal SOLAR RADIO, which can then be saved as a 'favourite' or can be 'followed'. The Nobex Radio app is also suitable for use on an I-Phone, while the dedicated SOLAR RADIO app is also available from the Apple Store. Your device can usually be linked to a car audio system via Bluetooth for in-car entertainment. Please ensure you have an adequate data package with your provider. SOLAR RADIO is part new Ofcom initiative of experimental Small-Scale DAB radio for London, within the area bounded by the North and South circular roads and for the city of Norwich. Please re-scan your DAB receiver. It is Easter and the sun is out!